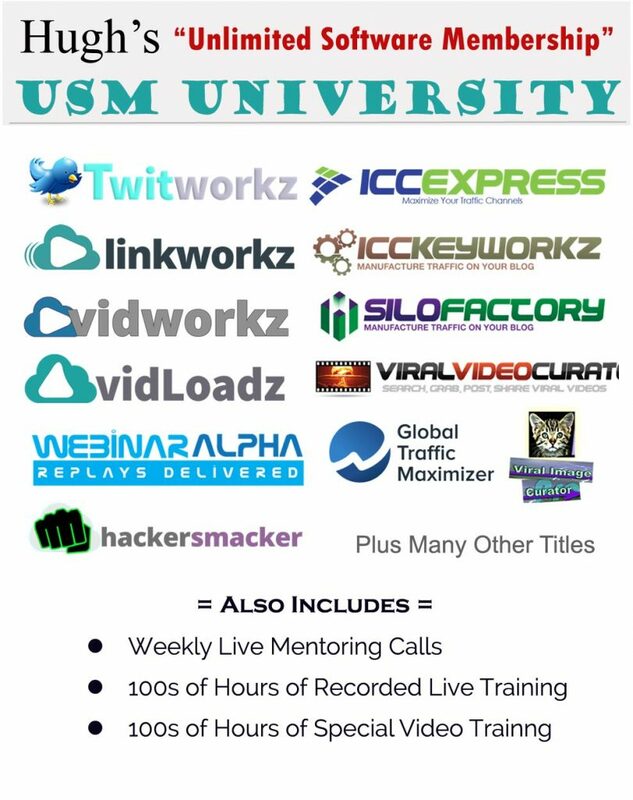 We did a webinar with Hugh Hitchcock a couple of days ago for his latest product Tapvidz, which is a video marketing suite that once set up will start working for you 24 hours a day, 7 days a week, 365 days a year – building your traffic and rankings. 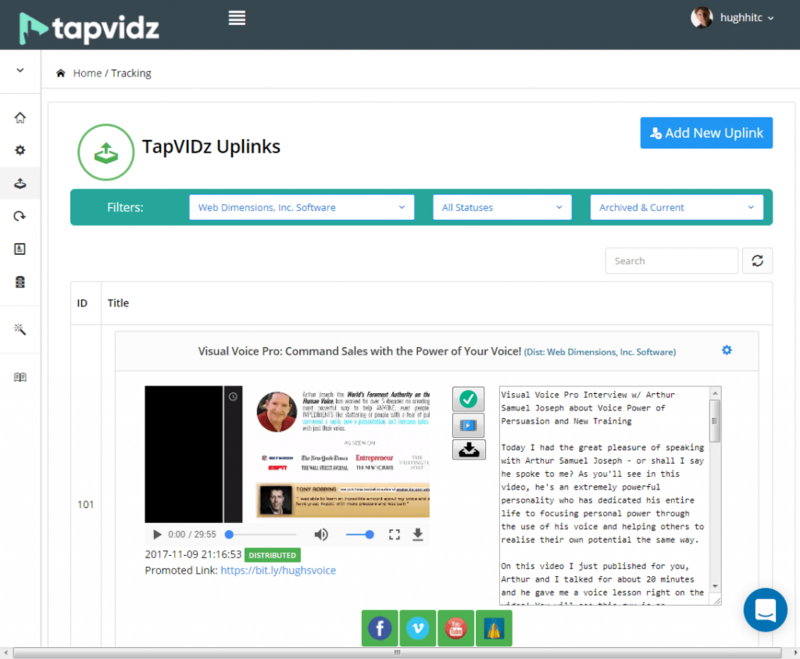 Tapvidz is a web application that automates video syndication. Video Marketing is a great way to drive massive traffic and if done right you can rank the same video for multiple keywords, minimizing the work needing done and reaping the benefits long term generating sales, leads and optins on auto pilot. 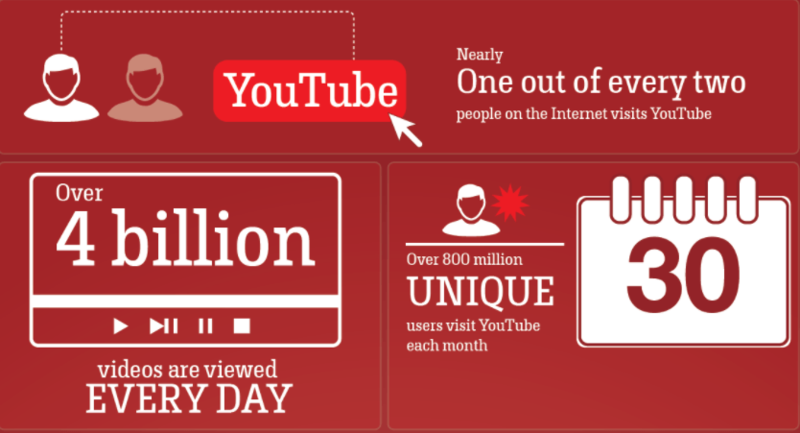 Just on YouTube alone there are 60 hours of video uploaded every minute. That’s one full hour of video uploaded to YouTube every second! The problem is that the work involved is either not easily done unless automated… Or even worse, its often taught in a way that’s over complicated, expensive and risky while sending you down the wrong path expecting results that are often short lived, or just part of a loophole that may work for a while before your rankings drop off or your websites get penalized. As always we need to start with quality content, because no matter how good any ranking system is, you will drop rankings if people start bouncing off your content fast. In this case that means that you need a quality video that has high retention naturally by being compelling enough to have the viewer watch most if not all of the video. So what do we do when we have a quality video? This is where Tapvidz can take care of the heavy lifting for you by following a simple to set up system for automation. Simultaneously run multiple campaigns in multiple niches – on auto-pilot. 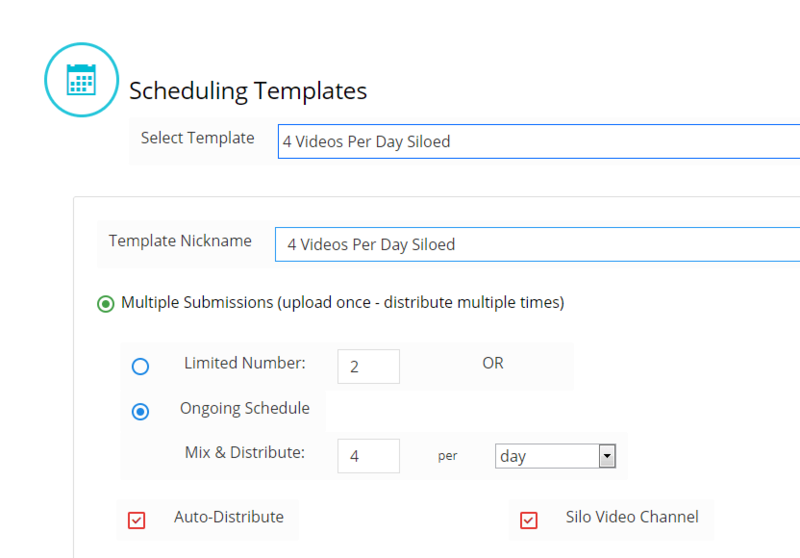 It’ll render a new re-mixed version of your video periodically, based on a loose schedule that you set up… and then will post and syndicate that remixed video to your pre-defined distribution channels and syndication links after rendering it. Each ReLOADz campaign can be easily set up with a keyword strategy — so you can literally dominate your niche in video search and even web search if done correctly. 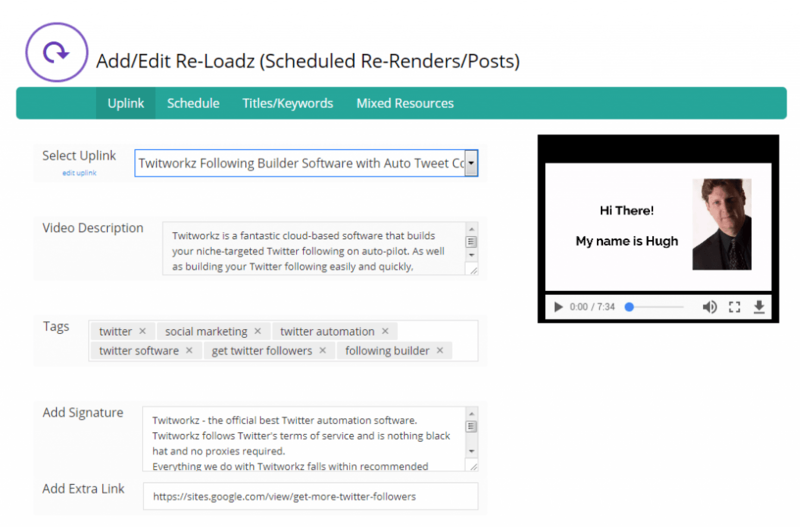 So for example you can set a ReLOADz to grab your video and post 8 re-mixed videos of it per day all with different titles and text and different intro and outro clips and even a custom thumbnail. Or create and post 4 new videos, each with a different keyword, then stop. You can easily set up any kind of schedule with just a few clicks. 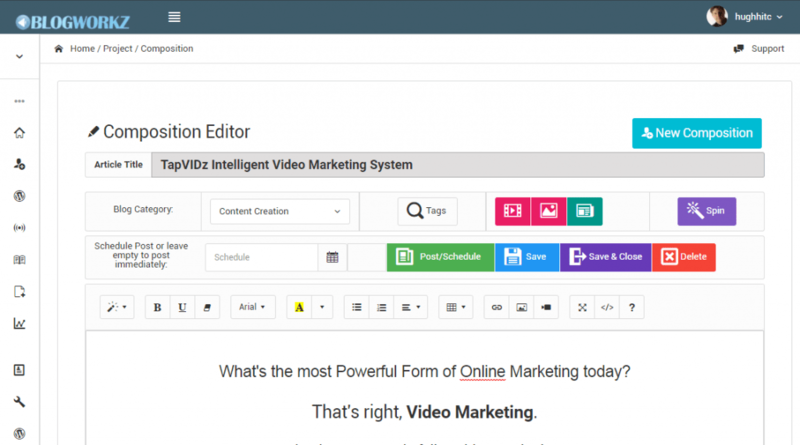 And with the optional Blogworkz module, your video posts will be automatically posted and embedded into your blogs as well. Turn Even Your Deadest Websites from Ghost Towns into Traffic City with Anthony Hayes from Henry Moore on Vimeo. [box type=”info” fontsize=”16″ radius=”10″]The great news is that i managed to get a better deal for you than what was offered on the webinar originally, which was access to the complete Tapvidz system. Why Join Hugh’s Software Membership? Watch your bottom line grow as you implement our strategies. Did I Say Tons of Cool, Valuable Software tools? !